HPAN is able to assist local verified rescue groups with funds for their rescue efforts because of the generous donations of our network supporters. 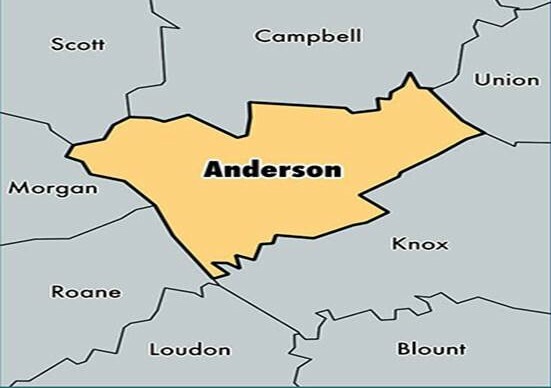 Rescues must be located in Anderson County, its bordering counties, and Blount County of East Tennessee. Official organizations (with 501C3 status) that would like to be considered for rescue partnership can contact us at info@helpingpawsanimalnetwork.org to begin the vetting process. Founded on the belief that no animal should have to go hungry, be homeless, or live in fear or pain. Providing low cost spay and neuter services and educational opportunities that promote responsible pet ownership. Saving animals and finding them a better life than where they came from. Working to improve the lives of animals in and around Anderson County. Placing Goldens and Golden Mixes in forever homes since 1997.